Mayank Ruia is a dedicated professional with over seven years of experience in real estate development spanning over six million square feet. His first foray into real estate was with Phoenix Mills, as Group Director - Residential, consequently planning and building out Phoenix’s residential assets in Bangalore and Pune. Under his stewardship, Phoenix’s residential business collected most of Indian real estate’s most distinguished accolades. Prior to his work in real estate, Mayank worked as one of the early members of India’s largest investment firms, Everstone Capital, where he was Vice President in the private equity team until 2011. He has over 8 years of investment banking and private equity experience both in the US and India. 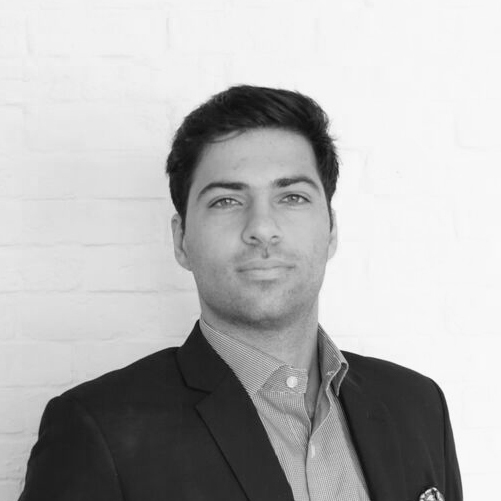 Rishad Khergamwala has six years of experience in the real estate development business. After graduating in Mathematics & Management from the University of Kent in England, Rishad moved back to India in 2012 with a singular focus on entrepreneurship and making a difference. Having been with MAIA since its inception in 2016, Rishad is key to the company’s rapid progress. The vibrant, young Director of Developments at MAIA Estates LLP is someone that is endeavouring to comprehensively imbibe a different set of rules and values through his work that represent a new India. Before joining MAIA Estates LLP, Rishad oversaw the development of Crown Aura, a premium residential project, delivering 7,000+ sq. ft. palatial abodes that today form an integral part of North Bangalore’s skyline. Dr Ranjan Pai is the Chairman of MEMG, the corporate holding entity of the group that focuses on Education, Healthcare and Research. An enthusiastic investor, Dr. Ranjan Pai has invested in several start ups and other venture funds both in India and abroad. 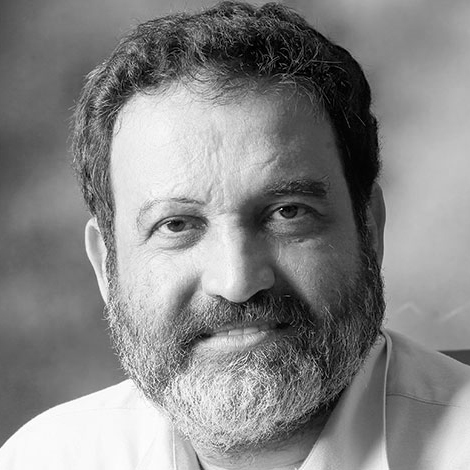 Mohandas Pai is a Padma Shri Awardee and former CFO and Board Member at Infosys. He has emerged as one of India's most prolific angel investors and has helped start over 10 different funds in venture, growth, and public markets. Mr. Abhay Jain has been actively involved in project development work at Manipal's university in Jaipur, Rajasthan and several other prestigious institutions.